Welcome to the Win a Visa Gift Card for Free Giveaway! 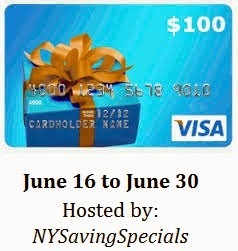 Enter the giveaway to win $100 Visa GC! Complete the entries in the form below and win a visa gift card for free.